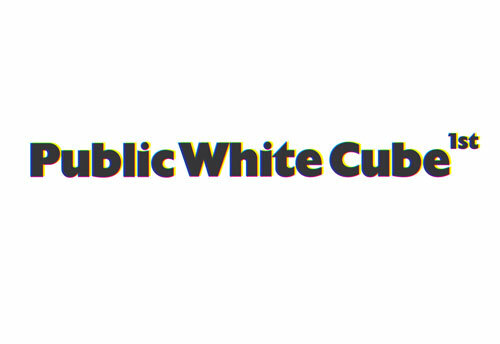 1st Public White Cube (PWC) is an attempt to produce interaction by economic means. In a series of auctions, the audience will be granted an opportunity to make a material change to an existing work of art and its exhibition situation. The auctions will take place via the Internet auction platform Ebay. The project was realized for the first time in Berlin, in September 2001. Here, the exhibition was located in the project space of a gallery at the centre of what was the most economically successful Berlin gallery district at that time. The artists exhibited were Adib Fricke, Peter Friedl and Torsten Hattenkerl. Numerous artists and non-artists from Germany, Europe and the USA took part in the auctions. 1st Public White Cube will continue in an exhibition in the San Francisco Museum of Modern Art (www.sfmoma.org) at the end October 2008. This phase of the project will go onuntil January 2009.